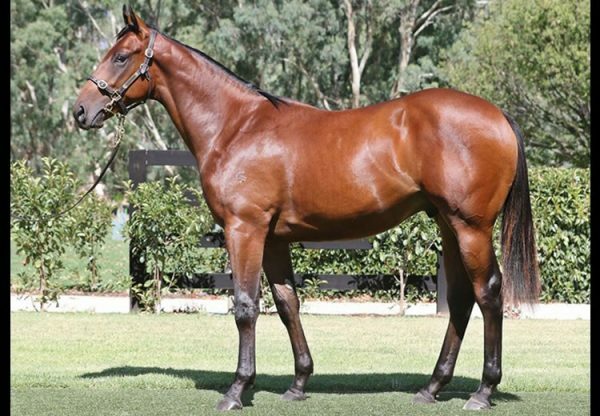 A record breaking Magic Millions National Broodmare Sale this week at the Gold Coast highlighted keen demand for mares in foal to former superstar colts Vancouver (Golden Slipper) and Pride of Dubai (Blue Diamond), the two standout first season sires in Australia last spring. Group II winning Zabeel mare Zurella was the third highest priced offering during Thursday’s final session fetching $800,000 for Burke Bloodstock as agent when knocked down to Dean Hawthorne Bloodstock. Zurella was offered with a positive test to Vancouver and will join the broodmare band of Jonathan Munz’s GSA Bloodstock. 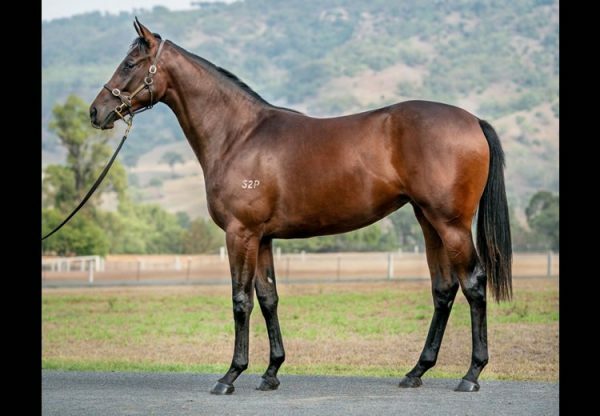 Widden Stud secured young Group II winning Myboycharlie mare Blueberry Hill for $600,000 from the Sledmere Stud draft in foal to Vancouver in her first season at stud. Other big sales for mares in foal to Vancouver were Royal Amati ($425,000), Euryale ($380,000), Flash of Innocence ($310,000), Red Dress Marley ($300,000), Miss Shamardal ($280,000), Cashla Bay ($260,000), Kind Heart ($225,000) and Secret Silence ($220,000). Currently in Kentucky covering his first Northern Hemisphere mares for Coolmore, Vancouver will be back in the Hunter Valley this spring. 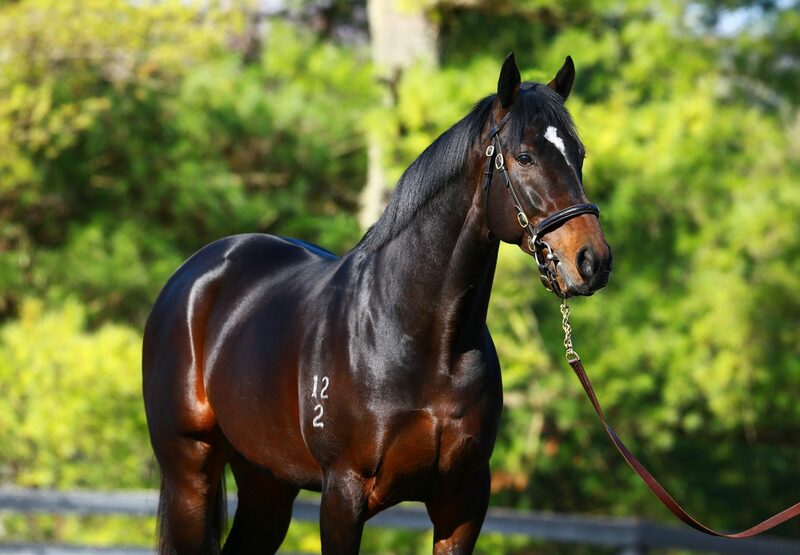 The Golden Slipper winning son of Medaglia D’Oro stands at a fee of $49,500. Just nine mares were offered in foal to Pride of Dubai and all were sold bar one which passed in. The best result came for Rubimill, who made $320,000 for Edinburgh Park when snapped up by UK based agent Anthony Penfold. Rubimill is a full sister to Group III winner Millrich, the dam of recent Group I winner Redzel. 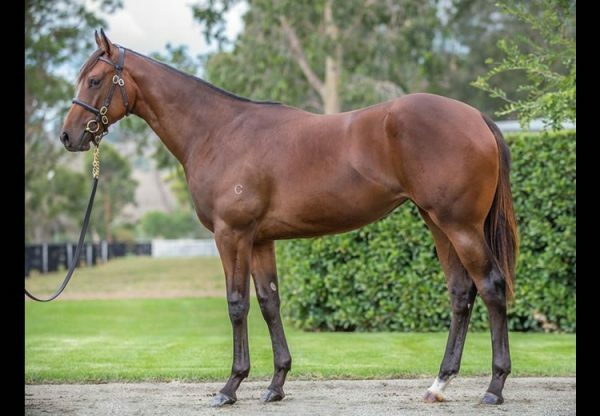 Already the dam of stakes-winner El Roca, she is also the dam of a Fastnet Rock weanling colt that made $400,000 at the National Weanling Sale last week. Other big sales for mares in foal to Pride of Dubai came with Valhalla Wedding ($250,000), More for Me ($220,000), Thud ($215,000) and Our Drahma Queen ($160,000). 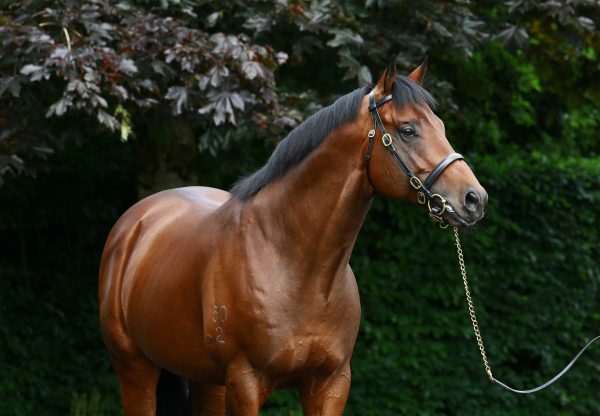 A dual Group I winning two year-old by champion sire Street Cry, Pride of Dubai has been covering his first book of Northern Hemisphere mares for Coolmore in Ireland. He returns to Australia this spring at a fee of $44,000.